You can also follow us on Facebook for more upates on our work. 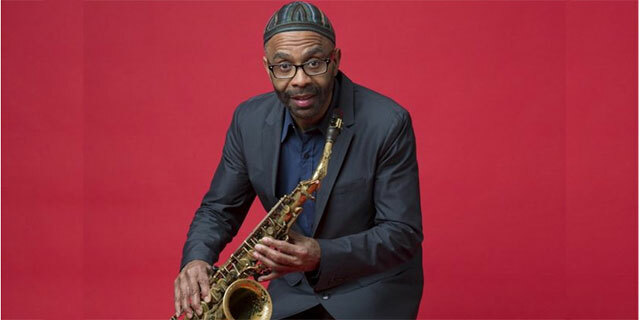 Join Grammy Award-winning jazz saxophonist and composer Kenny Garrett at his benefit concert for the Pastoralist Child Foundation. 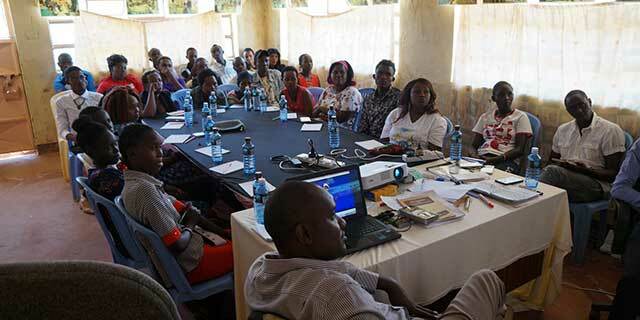 With funding from Women Like Us Foundation, PCF held its very first Girls' Empowerment Workshop in Narok County! 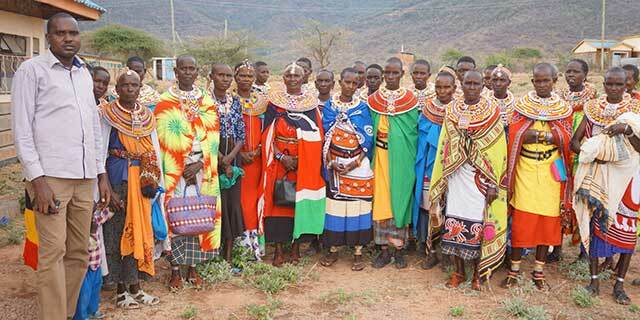 Pastoralist Child Foundation (PCF) is celebrating its 5th year anniversary and we invite you to join the festivities. 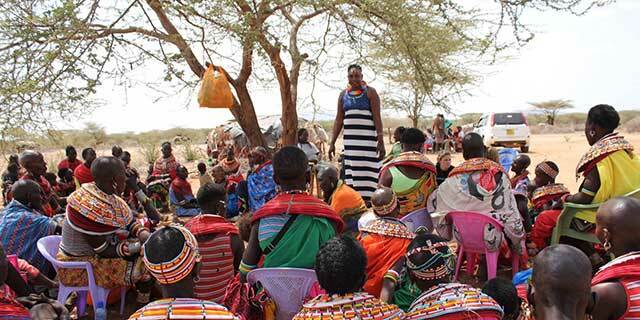 Pastoralist Child Foundation and The Samburu Project "Sisters Project"
Pastoralist Child Foundation in collaboration with The Samburu Project’s “Sisters Project” facilitated a workshop on July 11, 2017 at Ntilal Village.